What Makes Bonessi Espadrilles Special? Bonessi Espadrilles are crafted in four different soft leather colours. Inside you will find matching leather colour of the Bonessi innersole, with carefully & discretely printed Bonessi logo. Every pair has the soft and comfortable full leather inner lining which again is matching the outer leather colour, to keep you walking throughout the long summer days. 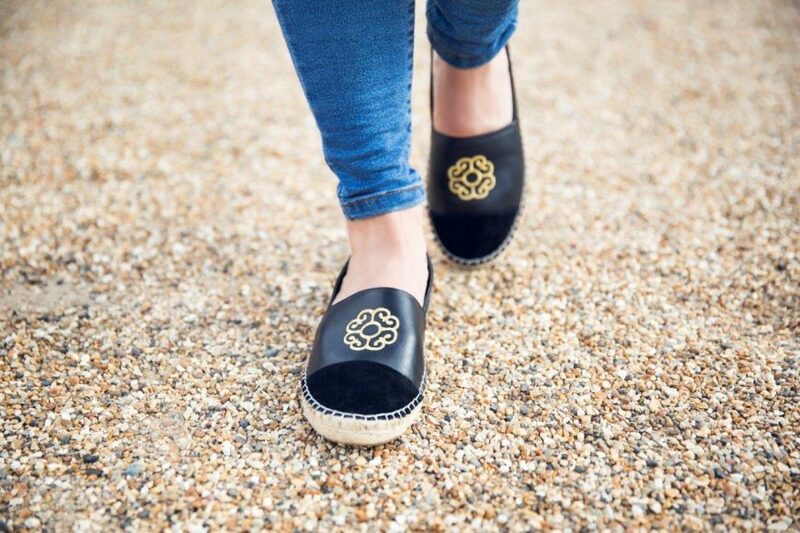 All our Espadrilles are characterised with a rope detailed design on an espadrille sole. We have researched and tested various soft and comfortable leathers to ensure durabilty and quality. The four leathers selected to craft the Bonessi Espadrilels are from a sample of over 100 different leathers. We only craft footwear, in fact we only focus in comfortble footwear which are suitable for office wear, day to day walking and any other activity which requires you to be on your feet for most of the day. We have spent years researching each product line to make sure the key object of comfort is achieved at the highest standard. We craft each pair caefully using hand and machines. Each pair is individually made with strict quality control. We are one of the few companies sill able to continue individually hand crafting prodcuts because we choose to keep production volumes low and to keep focus on quality rather than quantity. Try them for 30 days with a no obligation Return Policy.